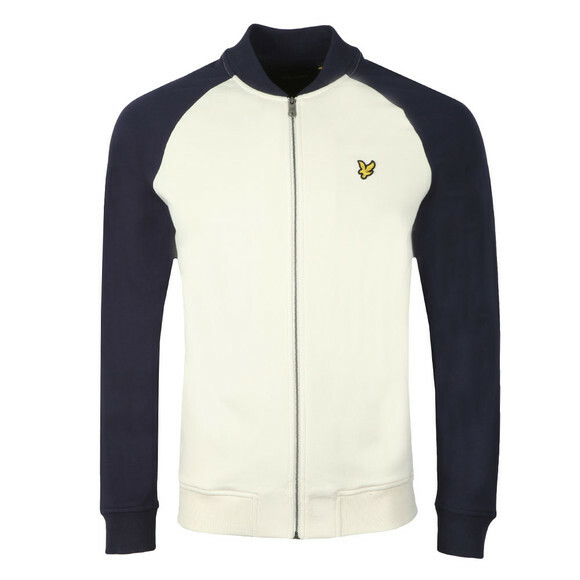 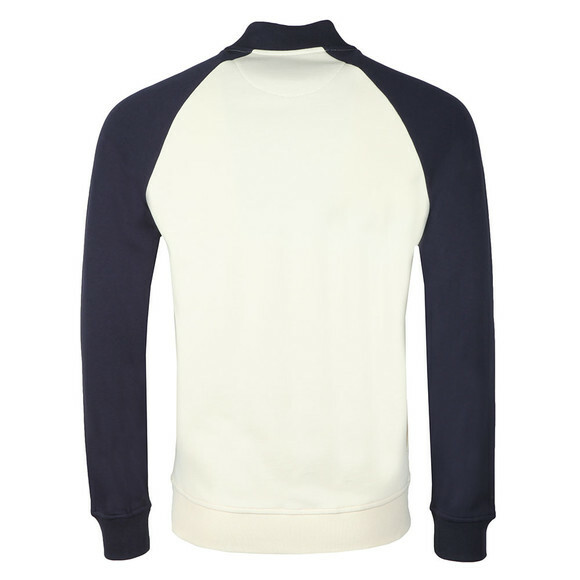 Lyle & Scott Bomber Sweatshirt in Seashell, a great piece for warmer weather. 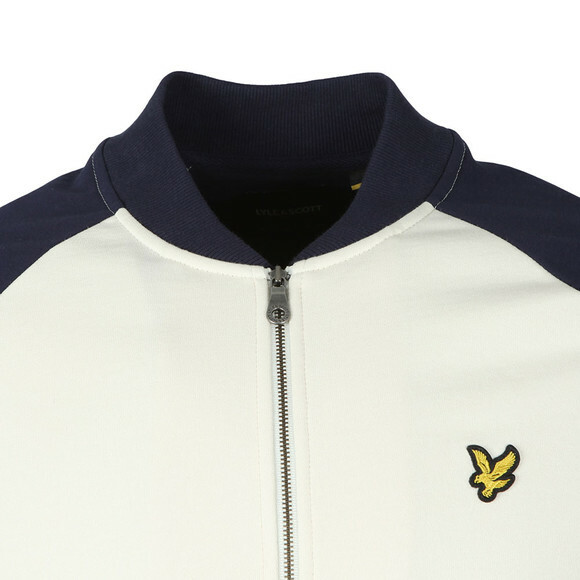 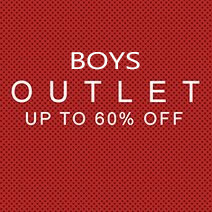 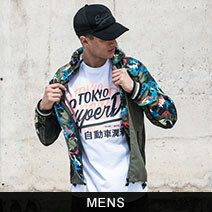 Designed with all the classic components of a bomber jacket but made from a high-quality cotton. The contrasting coloured sleeves make the sweatshirt stand out and the full zip closure makes this easy to get on and off.